Mastering cloud disruption with rightsourcing. 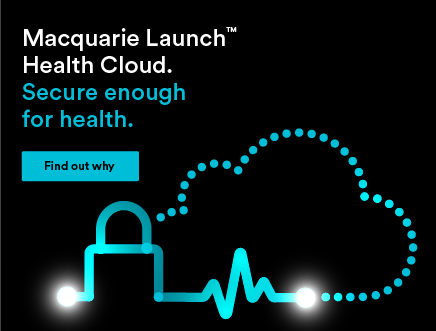 Macquarie LaunchTM Secure Health Cloud. Our secure private cloud purpose-built for the healthcare sector. 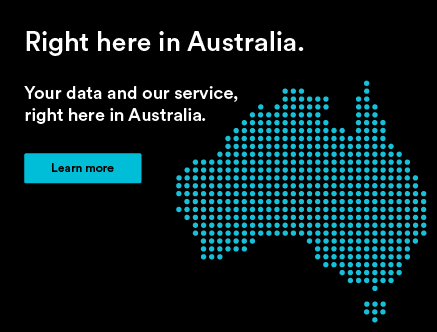 We are Australia's specialists in cloud & hosting services for business and government. For over 16 years, we’ve earned the trust of many leading brands. We'd like to earn yours. Public, private, hybrid and virtual data centres. Custom built for your needs. 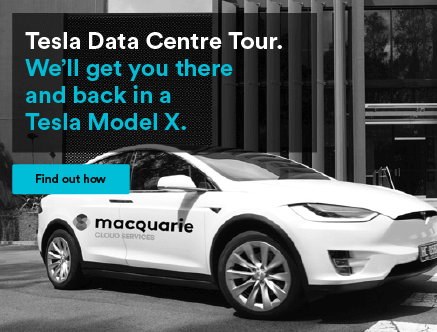 Keep your data in an Australian based, secure facility. 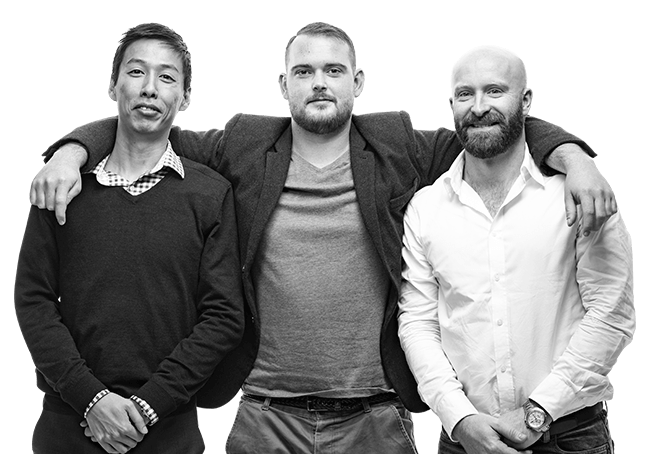 Specialising in consultancy and managed hosting services. 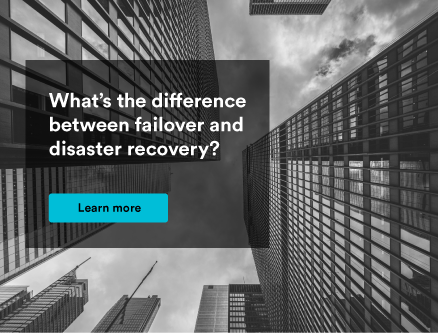 Backups and disaster recovery for your organisation. 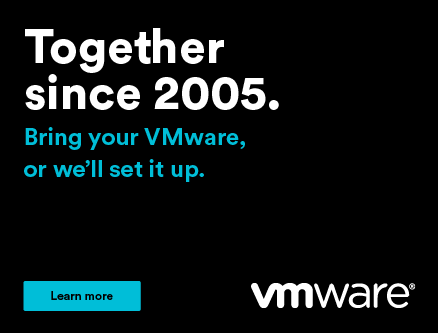 VMware, Dell EMC, Cisco & more. See who we work with. Customer service, stories and more. Speak to a Cloud consultant today. We're in business to power your business. Bringing your IT services to the cloud. With scale to grow and expand with you. Power your customers your way. 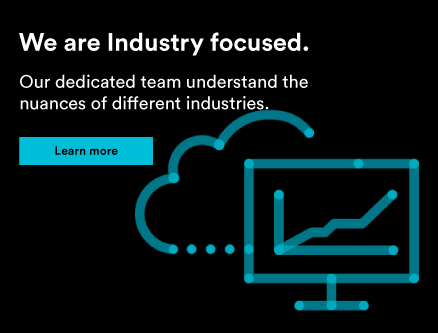 Our engineers, support specialists and consultants know the cloud inside and out, and work with our customers as an extension of their own IT team. We get to know our customers – from each machine you have, to the apps you run and the people you employ. And when we promise to do something, it gets done. We’ve got your back. All guaranteed by our renowned Service Level Agreements. 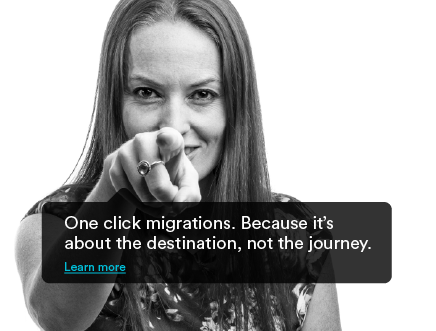 Click to see how our Personally Accountable cloud specialist become yours. Our customers are way more likely to recommend us. Here’s proof. We've got hard evidence that shows our customers are significantly more likely to recommend us over other hosting providers. We measure this using a Net Promoter Score (NPS) which is at an industry leading +88 and rising.